Presenting our latest product - uMark PDF Watermarker. After photo and video, uMark is now available to watermark your PDF documents. uMark PDF Watermarker is a batch watermark software for PDF documents and is available on Windows. You can use it to add visible watermarks to multiple PDF documents in one go. uMark for PDF is easy to use and super fast. You can watermark entire folders full of PDF files including password protected and encrypted PDF documents. You can add a text watermark or an image watermark. Multiple watermarks can be added. 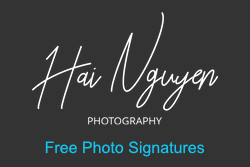 You can save the watermarks for repeat use, so you can create your watermark once and use it next time without having to start all over again. uMark supports encrypted PDF files. You can watermark multiple encrypted PDF files with uMark. You can also password protect non protected files or remove password from encrypted files. 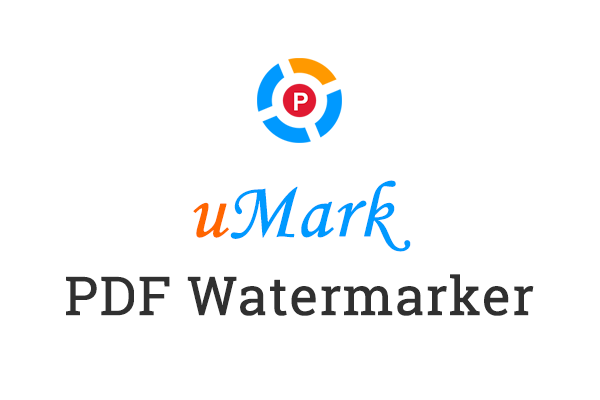 Watermarks that you can add with uMark PDF Watermarker are fully customizable. You can set the font, color, shadow options. You can set custom transparency and rotate the watermark. Watermarks can be placed on one of the 9 predefined positions of custom left and top position. uMark PDF Watermarker also supports macros so you can enter dynamic watermarks like document name and location, page numbers and total pages. It will come in very handy to add page numbers on existing PDF documents. Next - How to watermark a video?